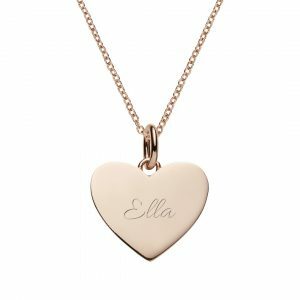 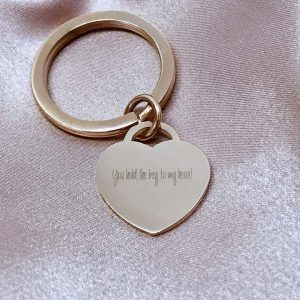 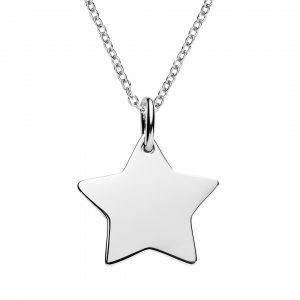 Personalised engraved heart keyring is made from high shine stainless steel. 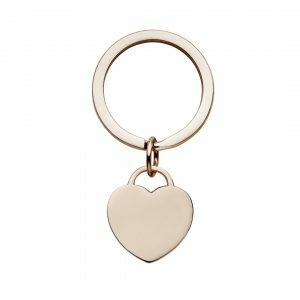 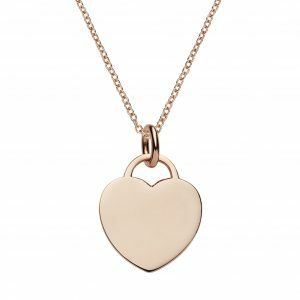 The engravable heart key tag 25 mm across steel disc x 2mm thick and the split ring where you can attack your keys is 35mm wide. 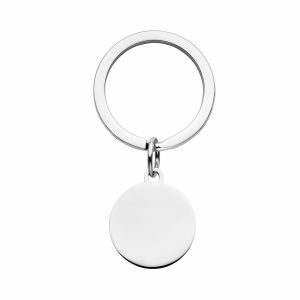 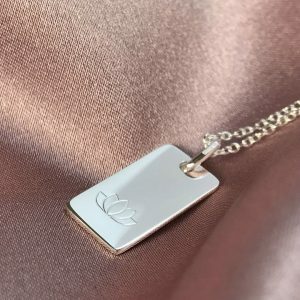 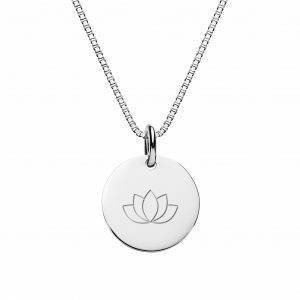 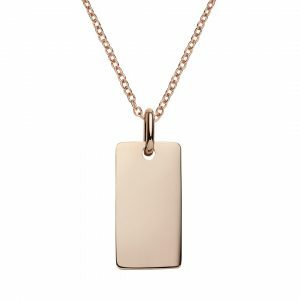 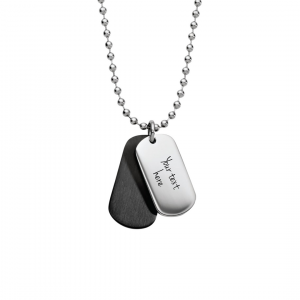 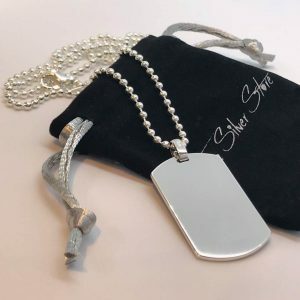 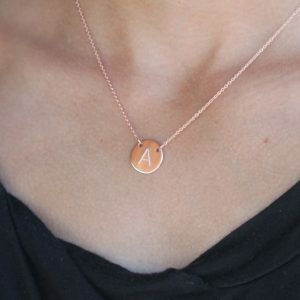 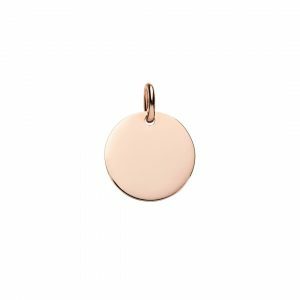 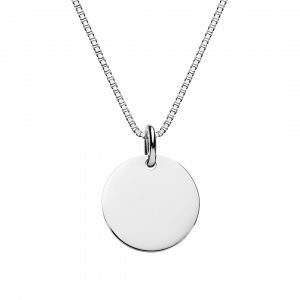 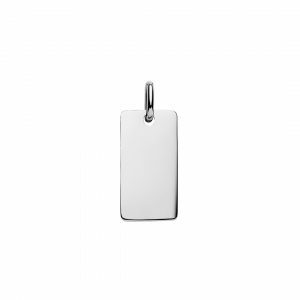 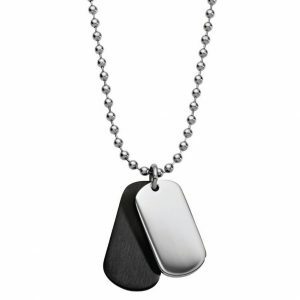 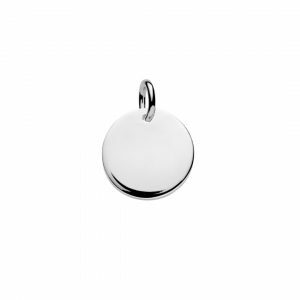 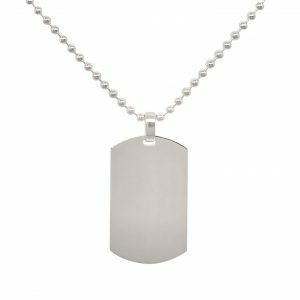 The key tag disc can be engraved both sides with and name, dates or text or your choice of symbol. 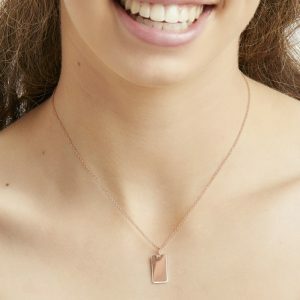 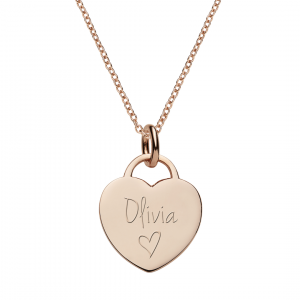 This heart key chain is perfect for engraving a photo to create a beautiful gift.